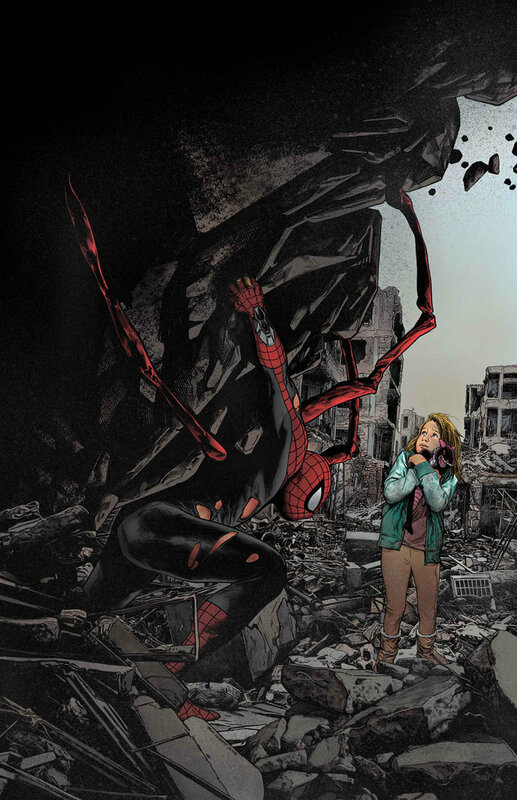 Warning: Spoilers for the PS4 game. 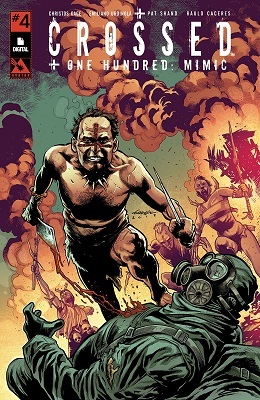 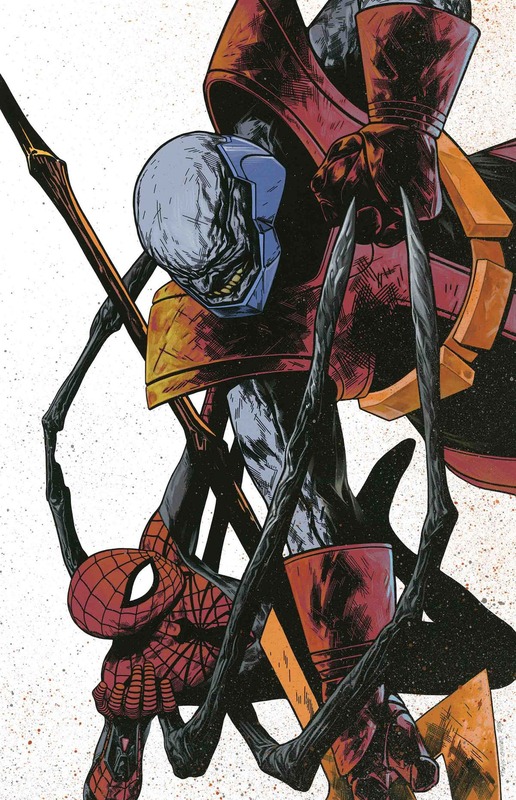 After the 'Superior Octopus' one-shot in October (which I mistakenly thought was going to be the ongoing), our hero Otto will be getting his own ongoing series in December from Christos Cage and Mike Hawthorne. 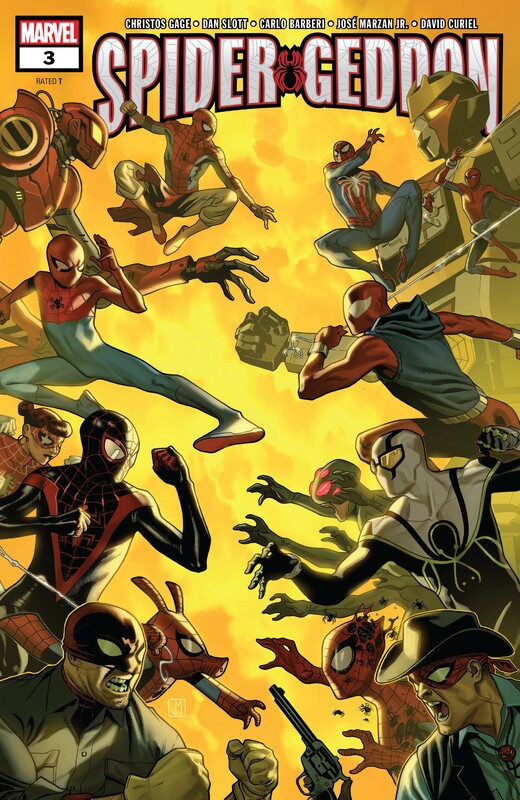 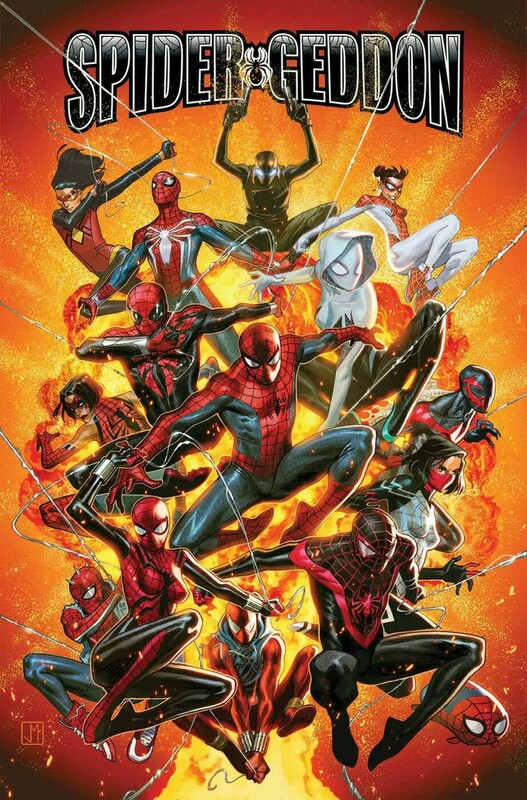 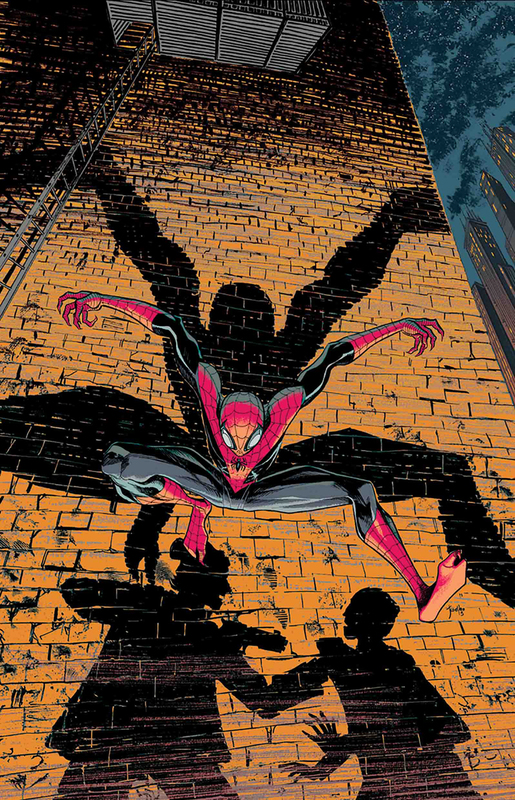 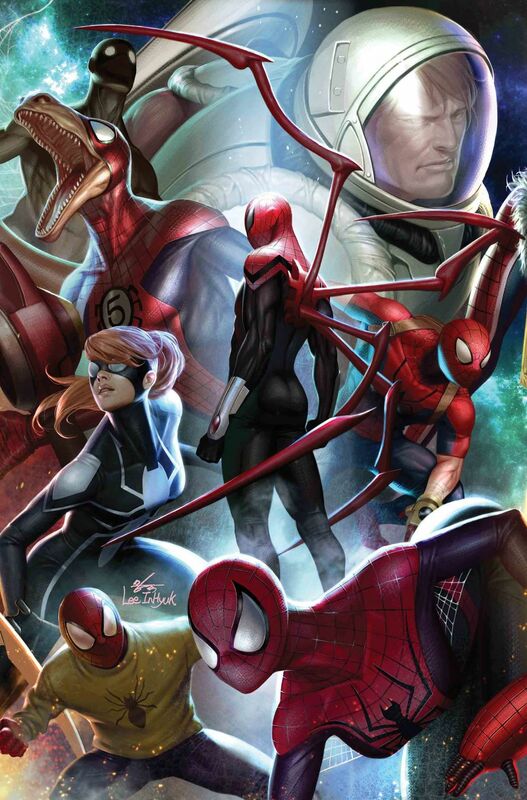 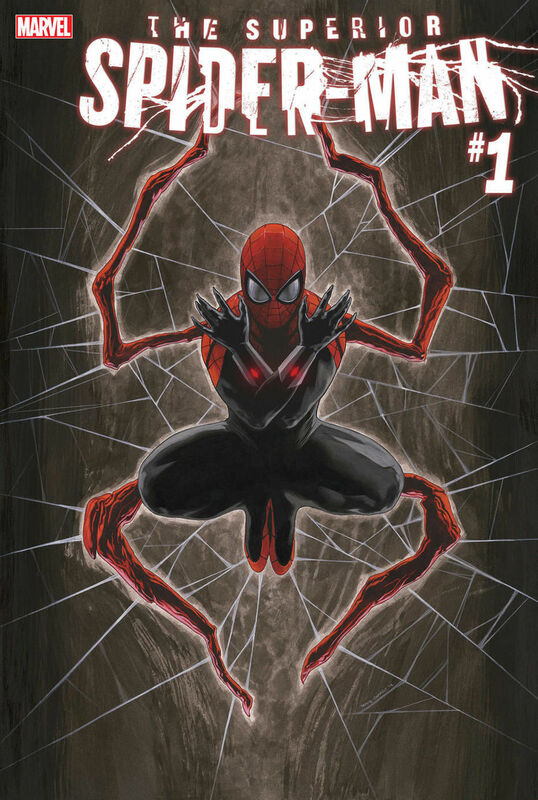 Gage: "The Superior Spider-Man is back! 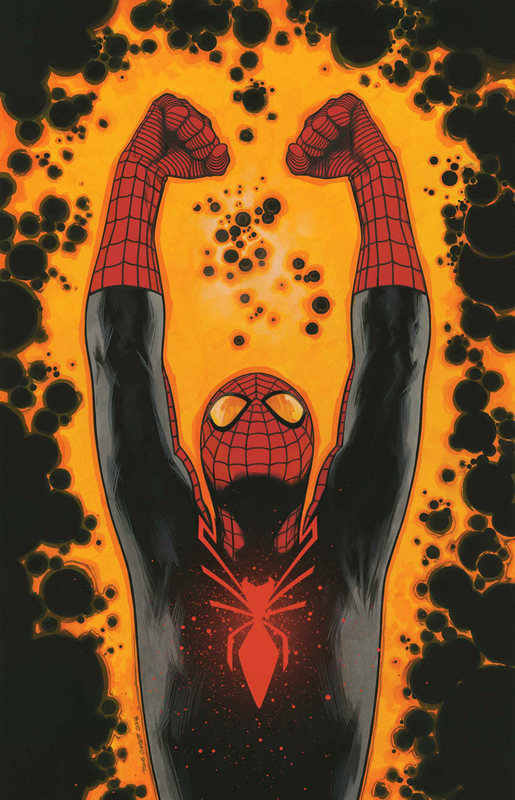 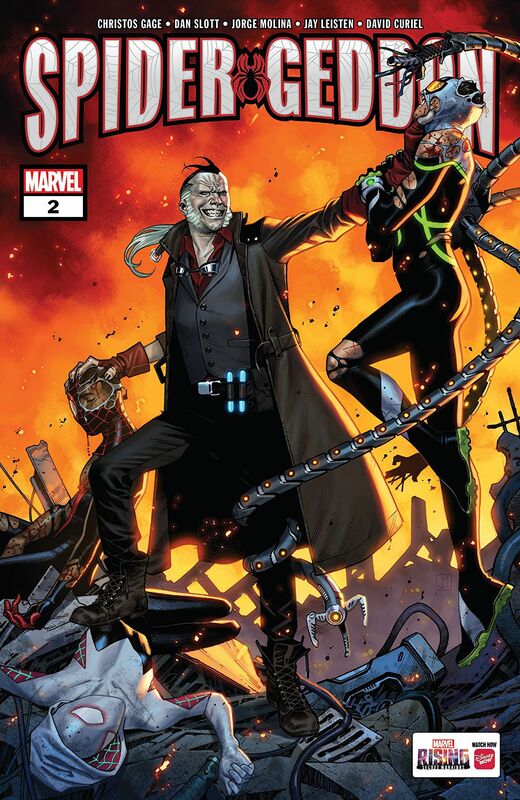 But this time he's not trying to be a superior Peter Parker -- he's trying to be the best possible Otto Octavius. 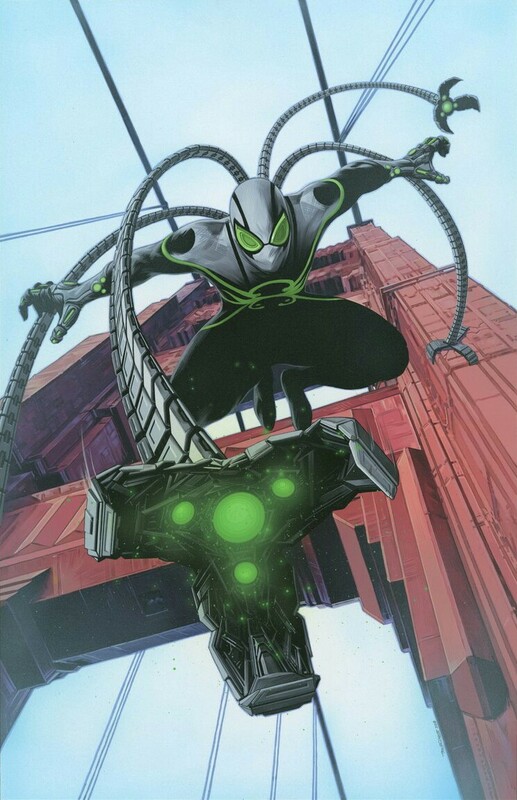 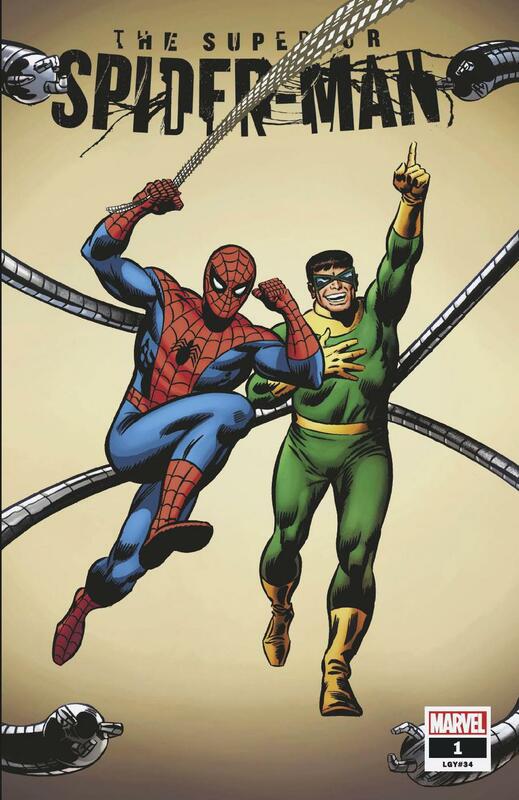 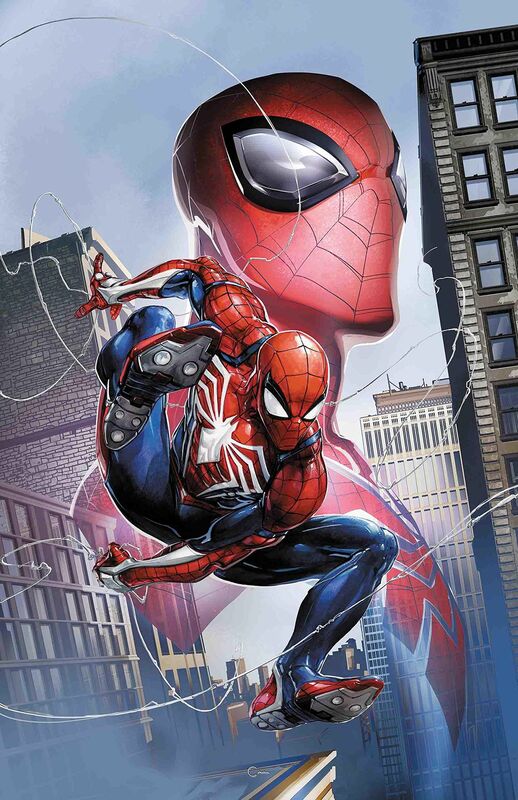 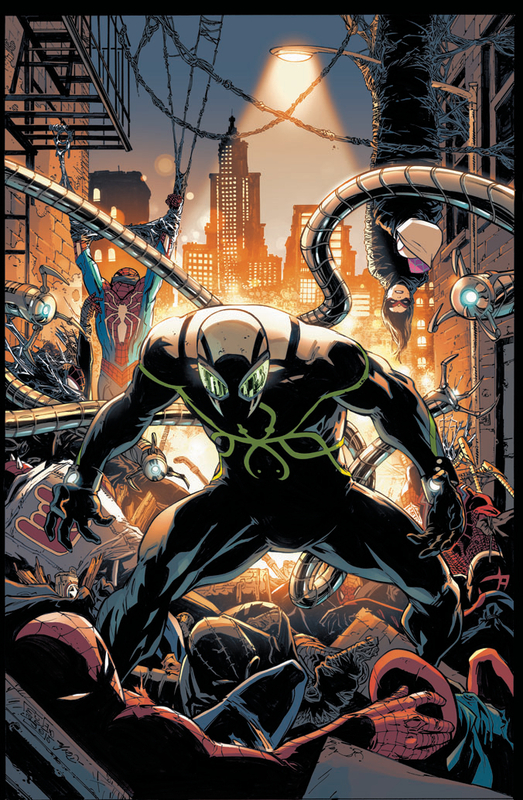 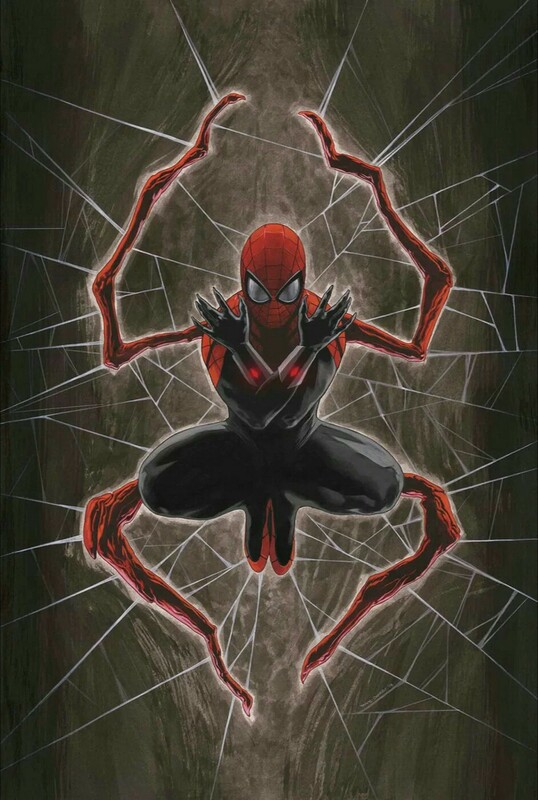 [This] includes protecting San Francisco, teaching at Horizon University in his cover identity as Elliot Tolliver, and, of course, doing everything much better than anyone else can -- which is why he's still the Superior Spider-Man!" 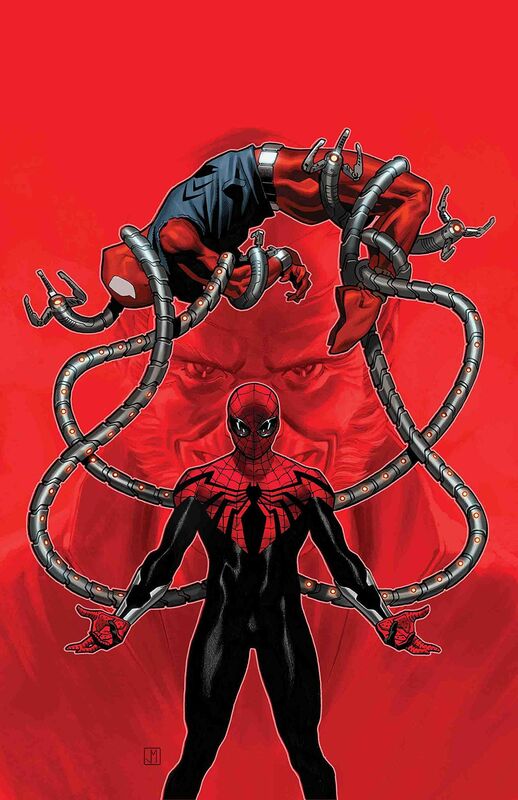 Really excited that they're still following Otto's journey in this way and not just reverting him back to being a supervillain again.